A vacation to Brazil is everything Renee Walker thought it would be. Her and her husband, Luke, have an amazing time. Things get better when their friends invite them on their yacht for the return trip to the states. Luke and Renee relax as they make the slow, but wonderful journey home. One family rents a vacation home far off the map for a relaxing retreat. Their goal is to enjoy a campfire, kayak down the beautiful river, and enjoy the sweet sounds of nature. Ashley and her husband, Tyler, join her family on this gorgeous getaway. In one day, their marriage falls apart and their family is almost killed in a kayaking accident. 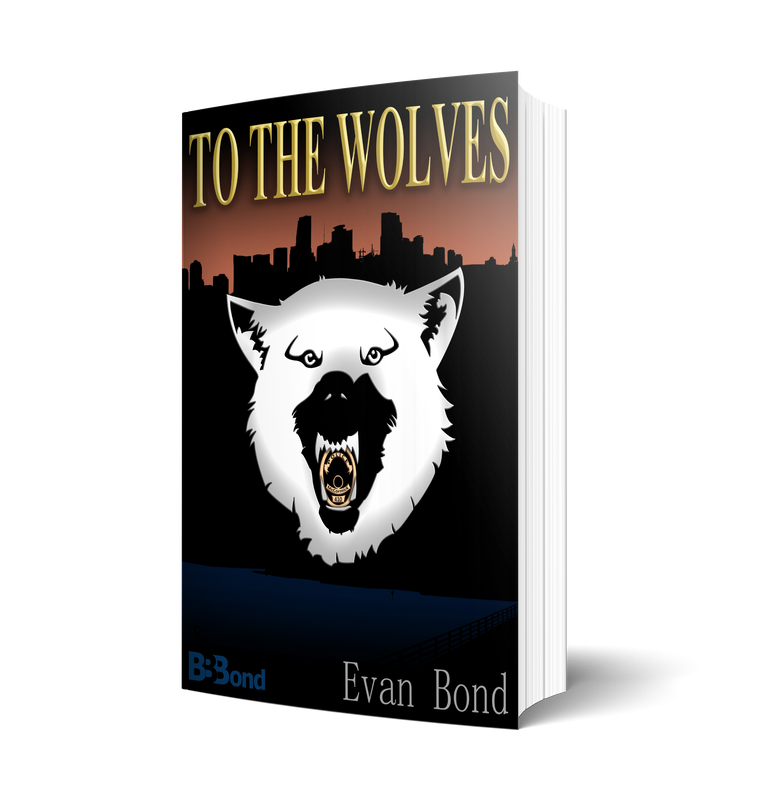 Before Tyler can mend the broken pieces of his shattered life, someone begins to terrorize them. During their terror, the family begins to turn on each other. Murder, betrayal, and adultery rip the family at its seams. When you can't trust family, get away! One day, she left and took her daughter Tara to a small town in Maine called Carlisle. The locals seemed cheery, friendly, and helpful. A typical New England small town. The fresh air and change of environment would be exactly what she and her daughter would need to start a new life. That is until a murderer begins claiming lives and the town becomes suspicious of Sasha. Consumed with fear, the town takes matters into their own hands and Sasha finds herself in a struggle for her life and the life of her daughter. Welcome to Carlisle, Maine. Our Lands Whisper with the Echoes of the Past.